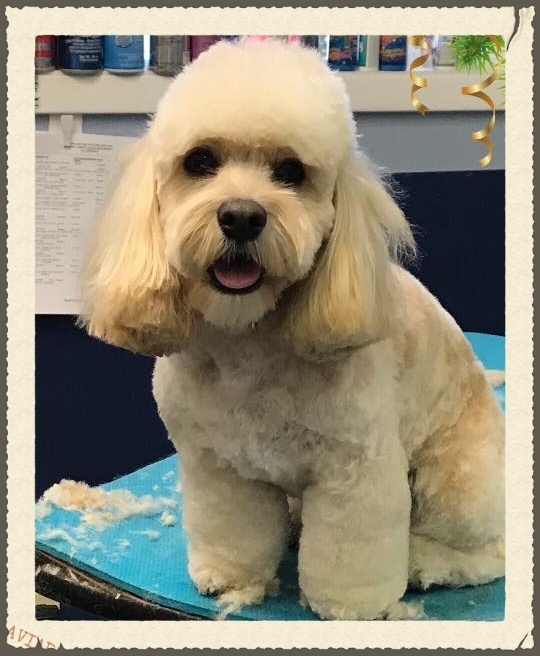 Heads and Tails Professional Dog Grooming, Inc.
Pets love our care, it's like them being on vacation! 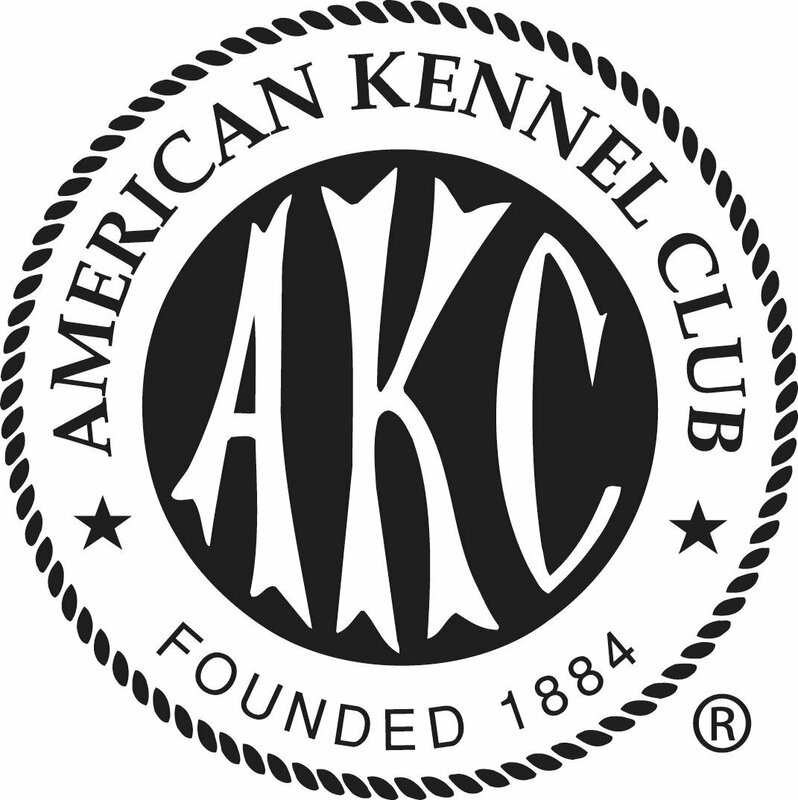 Your pet deserves the very best. We care for them as if they were our own! 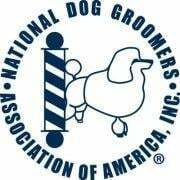 Located in Liverpool, NY, Heads and Tails Professional Dog Grooming has been in operation since November of 1982. Please feel free to browse our website and get to know us!